Do you know the feeling of being stuck? Do you know that type situation in which you would like to do something interesting and useful but you just can't get started for lack of inspiration? Do you know that type of situation in which you urgently have to do something in order to meet a deadline but you can't get started and keep postponing it? In these situations we seem to be caught in a trap. We need to get started but the problem is we can't seem to get started. What can we do? Should we just wait some more until we, somehow, have found new energy and inspiration? Or do we need some kind of technique like the one applied by Baron Munchausen who pulled himself out of a swamp by his pigtail? In fact, there may be such a bootstrapping technique, a self-sustaining process that proceeds without external help. It is based on a two simple solution-focused principles: 1) that we already have solutions to make progress in the desired direction and 2) that taking one small step forward is usually generative of further positive change. When people feel stuck and when they have lots of things on their plate they tend to think that they have to take big steps in order to get their work done. This perception of their task may overwhelm them. They may feel incompetent to take these big steps right now. They may divert themselves and postpone the task. A key element of what may work well is to give yourself the following tiny task: start working on the task you need to accomplish for no more than 10 minutes. After that, pause and reflect on what you've accomplished. After a break, which may last as long as needed, repeat the process: proceed working for a maximum of 10 minutes. Reflect again on what you have accomplished. Then, take a break again for as long as needed. Usually, people are quite surprised by what they are able to accomplish in such short time. Not only do they think that they have accomplished more than they would think possible but they also are surprised that they aversion to work on the task has diminished. 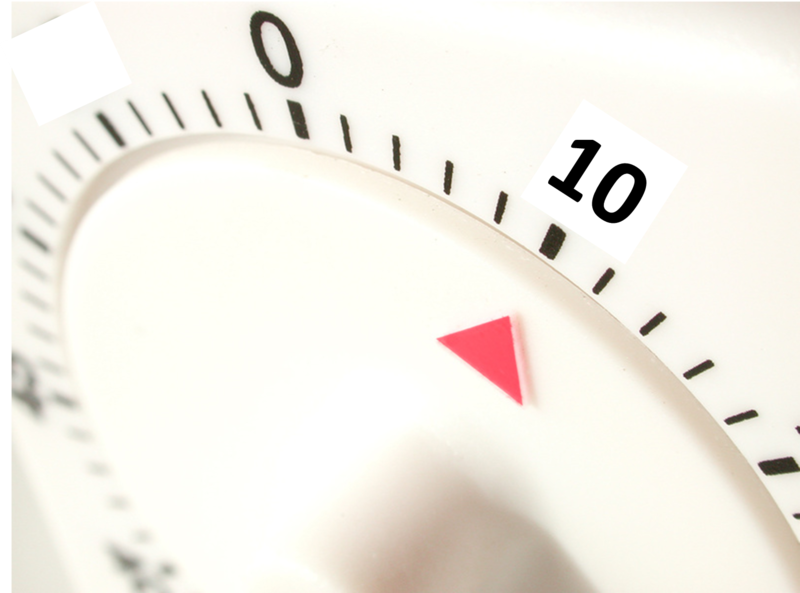 Often, after a few of these tiny 10 minute tasks, they stop using the 10 minute interval because they want to proceed with the task.